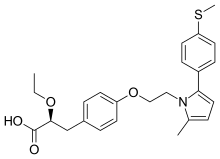 The present invention relates to Saroglitazar free acid of Formula (IA) or its pharmaceutically acceptable salts, pharmaceutically acceptable solvates, pharmaceutically acceptable esters, stereoisomers, tautomers, analogs and derivs. thereof. 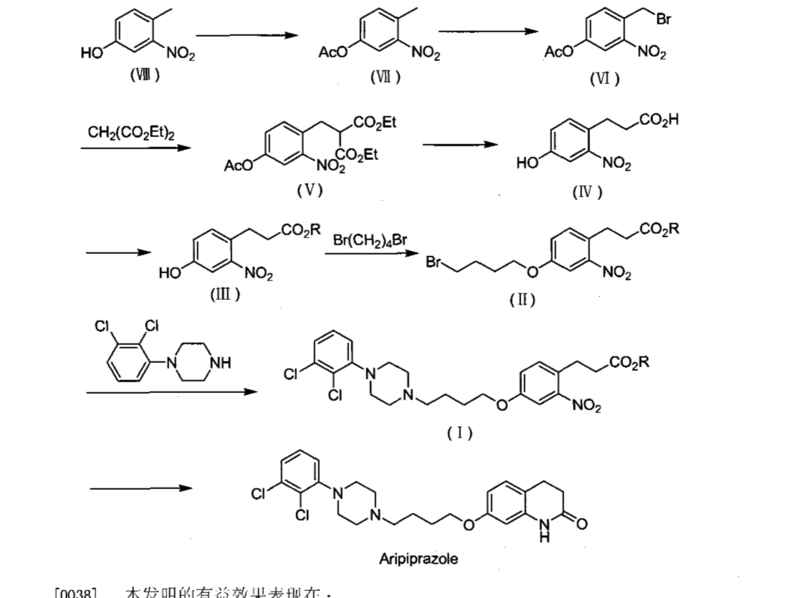 The present invention also provides an amorphous form of saroglitazar free acid and processes of prepn. thereof. The present invention also provides pharmaceutical compn. comprising an amorphous form saroglitazar magnesium. 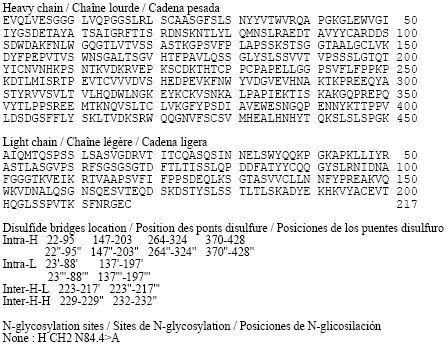 Amorphous forms of saroglitazar free acid and its salt form are claimed. 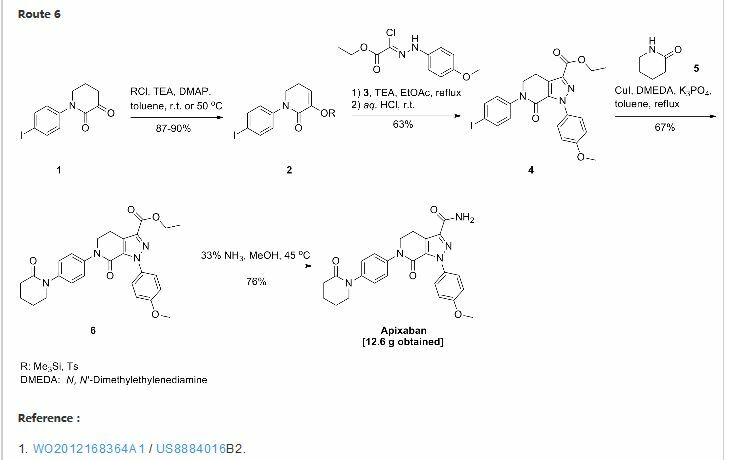 Also claims the process for the synthesis the same compound. Useful for treating obesity, hyperlipidemia and hypercholesteremia. 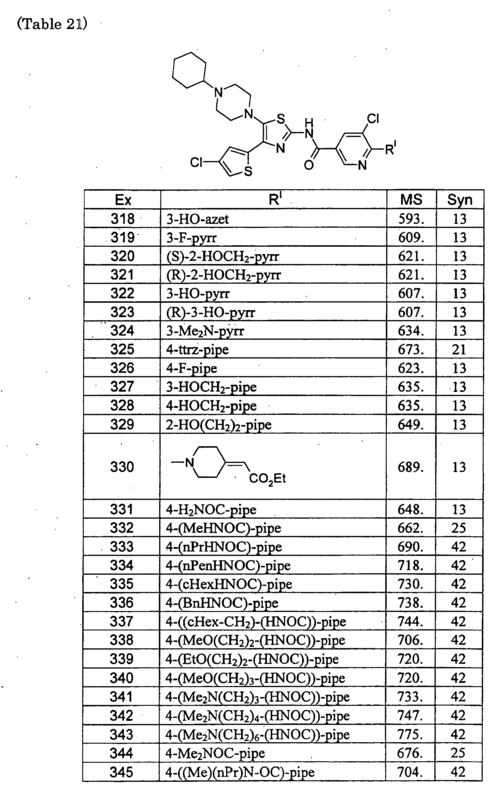 Picks up from WO2015011730, claiming the stable composition comprising saroglitazar magnesium or its derivatives. 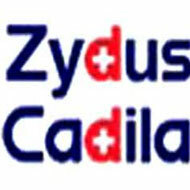 Zydus-Cadila has developed and launched saroglitazar for treating diabetic dyslipidemia and hypertriglyceridemia. In September 2013, saroglitazar was launched for treating dyslipidemia and hypertriglyceridemia. As of March 2015, Zydus-Cadila is developing saroglitazar for treating nonalcoholic steatohepatitis and type II diabetes (both in phase III clainical trials). 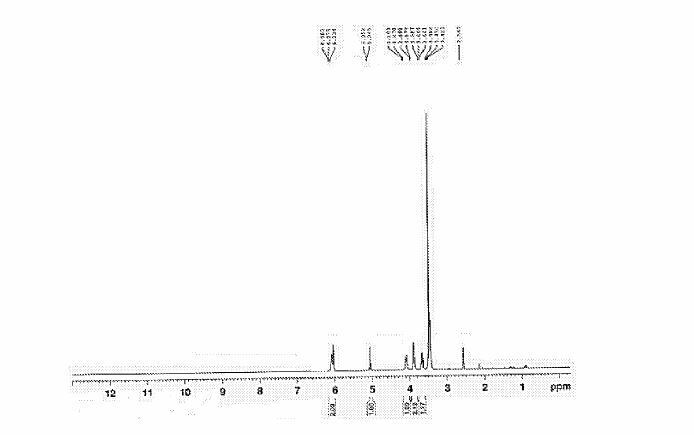 the process comprising: 5WO 2015/029066 PCT/IN2014/000551 (a) dissolving saroglitazar magnesium of Formula (I) in one or more organic solvents to obtain a solution, (b) adding the solution in one or more o f anti-solvent at temperature from about -80°C to about 150°C to obtain saroglitazar magnesium o f Formula (I); and (c) obtaining the amorphous saroglitazar magnesium by removal of anti-solvent. Example-1: Preparation of saroglitazar magnesium (Ί) In a 5 Liter three necked round bottom flask equipped with nitrogen atmosphere facility, mechanical stirrer, thermometer and an addition funnel, 2-ethoxy-3-(4-hydroxy-phenyl)- propionic acid ethyl ester (A) (100.0 g) and cyclohexane (1300.0 ml) were charged and reaction mixture was heated to 45° to 55°C. Potassium carbonate (58.0 g) was added and stirred for 30 min. 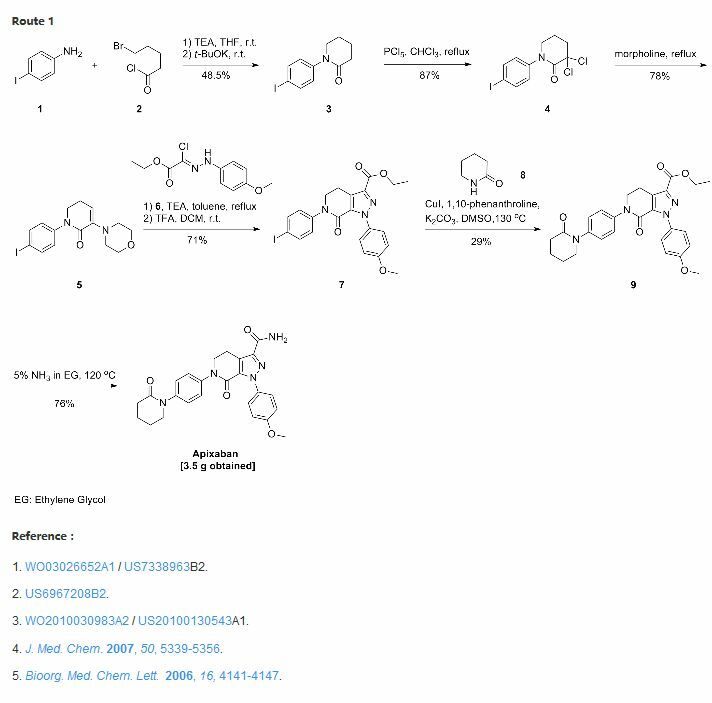 methanesulfonic acid 2-[2-methyl-5-(4-methyIsulfanyl-phenyl)-pyrroll-yl]-ethyl ester (A l) (150.24 g) and THF (200.0 ml) were added and heated to 75°C to 85°C for 36 hour. The reaction mixture was cooled to 25° to 35°C and water (1000.0 ml) was added and stirred for 15 min. The separated aqueous layer was treated with cyclohexane (200.0 ml) and stirred for 15 min. The organic layers were combined and washed with caustic solution (600.0 ml). The separated organic layer was washed with water (600.0 ml) and characoalized with (5.0 g) charcoal and stirred for 30 min and filtered. The filtrate was distilled to remove cyclohexane and the residue was collected (residue-A). The residue-A as obtained was treated with ethanol (400.0 ml) and stirred for 15 min. Sodium hydroxide 20.14 g solution in water (200.0 ml) was added and the reaction mixture was stirred for 3 hours. The reaction mixture was diluted with water (1800.0 ml) and stirred for 15 min. The separated aqueous layer was washed with n-butyl acetate. The separated aqueous layer was added magnesium acetate tetrahydrate solution (90.0 g) in water (100.0 ml) and stirred for I hour. The aqueous layer was extracted with methylene dichloride (200 ml). The separated organic layer was washed with sodium chloride solution and charcoalized. The charcoalized solution was filtered and filtrate was distilled to remove methylene dichloride completely. The residue was diluted with methylene dichloride (1000 ml) and stirred for 30 min. The organic solution was added into n-heptane (1500 mL) and stirred for 3 hours. The product was filtered and washed with n-heptane and dried in vacuum tray dryer at 25°C to 30°C for 3 hours. The product was sieved through 0.5 mm sieve and milled through jet-milled. The product was further dried in vacuum tray drier at 40°C to 50°C for 6 hours followed by drying at 55°C to 65°C for 40 hours to obtain substantially amorphous saroglitazar magnesium (I). The compound is characterized by x-ray power diffraction (FIG.I). 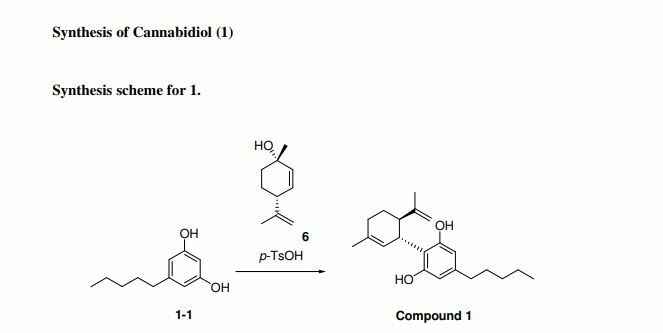 The compounds of formula (I) are new synthetic compounds having hypolipidemic activity. The compounds of formula (I) are used primarily for triglyceride lowering, with concomitant beneficial effect on glucose lowering and cholesterol lowering. The structural formula of compounds of formula (I) is shown below. wherein ‘R’ is selected from hydroxy, hydroxyalkyl, acyl, alkoxy, alkylthio, thioalkyl, aryloxy, arylthio and M+ represents suitable metal cations such as Na+, K+, Ca+2, Mg+2 and the like. Preferably, R is selected from alkylthio or thioalkyl groups; most preferably R represents -SCH3.The Mg+2 salt is preferred. The compounds of formula (I) are generally insoluble in water, but freely soluble in dimethyl sulfoxide, dichloromethane & slightly soluble in methanol and IPA. By DR ANTHONY MELVIN CRASTO Ph.D in PATENT, PATENTS on March 9, 2015 .